WILL THE METAL GEAR FRANCHISE SURVIVE WITHOUT KOJIMA? 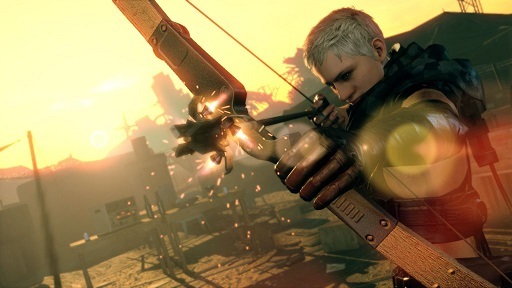 METAL GEAR SURVIVE is a brand new co-op, stealth game that takes a divergent look at familiar METAL GEAR themes and pursues a fresh spirit of exploration in unique gameplay mechanics. It will be available on PlayStation 4, Xbox One and PC via Steam in 2017. 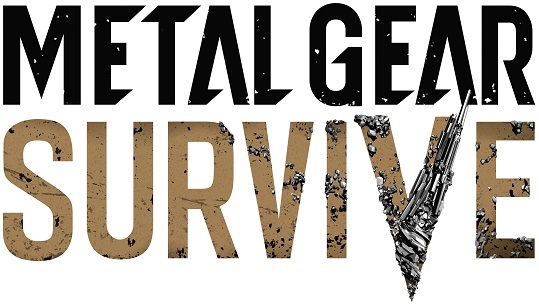 "We are delighted to announce another exciting addition to the METAL GEAR franchise," said Tomotada Tashiro, European President for Konami Digital Entertainment B.V. "METAL GEAR SURVIVE will offer a fresh take on the series' famed stealth elements but within a unique co-op setting that is designed for a truly engrossing multi-player experience." 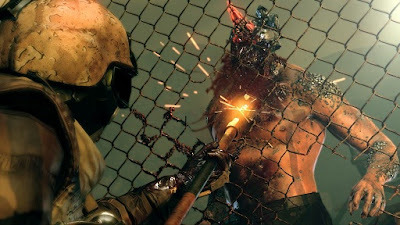 METAL GEAR SURVIVE picks up from the ending of METAL GEAR SOLID V: GROUND ZEROES, to an alternate timeline caused by unexplained worm holes forming in the sky. Players find themselves on distorted desert landscapes full of massive half-formed structures, living biological threats, and the remains of a once strong military force now litter the landscape. 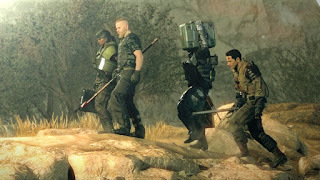 In a struggle to stay alive on this harsh terrain filled with deadly creatures, soldiers who were previously on Mother Base now must work cooperatively in order to survive. METAL GEAR SURVIVE continues the pedigree of METAL GEAR SOLID V's highly praised gameplay design, with a unique blend of stealth and co-op play mechanics. Players can strategically manage massive threats with the help of four-player online cooperative play. New weaponry will also be introduced to combat charging creatures and lethal environments as well.